You are here: Home / Is Your Refrigerator Using Too Much Electricity? 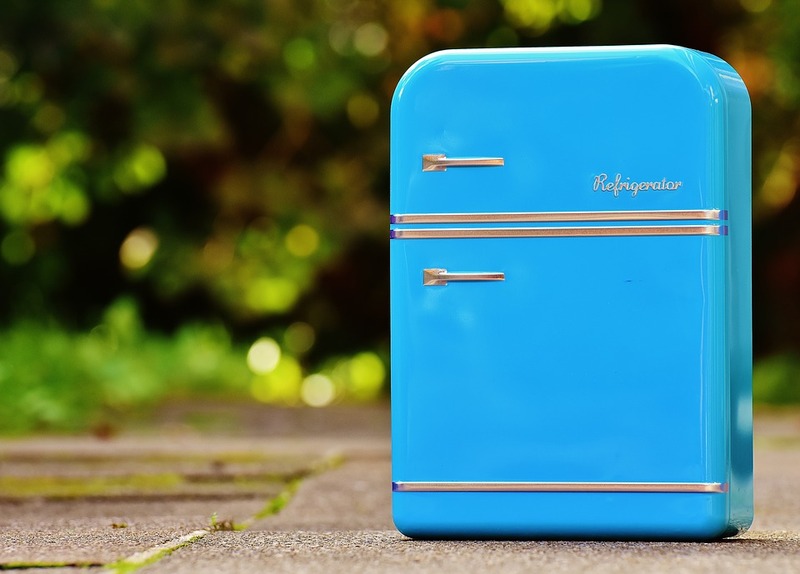 Which Home Appliance Brands Should You Depend On? Is Your Dishwasher Not Washing Your Dishes Thoroughly?